Chevrolet Volt, introduced on the market in late 2010, was available not only in North America, but also in Australia as the Holden Volt and in Europe as the Opel Ampera, Chevrolet Volt & Vauxhall Ampera (UK). 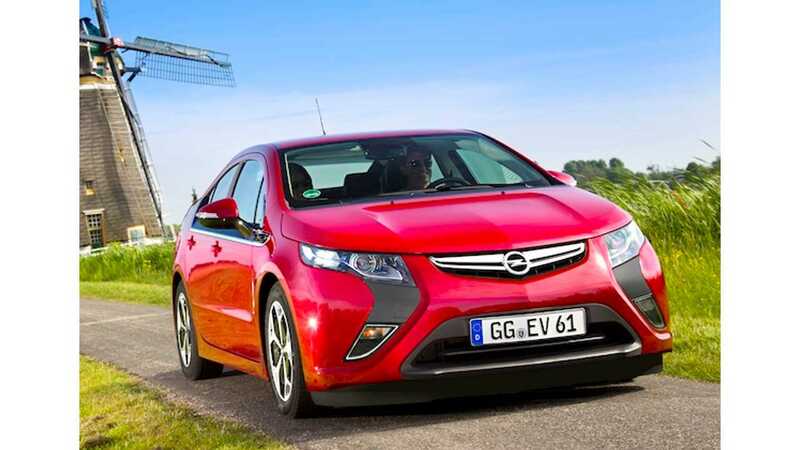 Sadly, the new generation Volt will not be available outside of North America, according to the latest news reports. 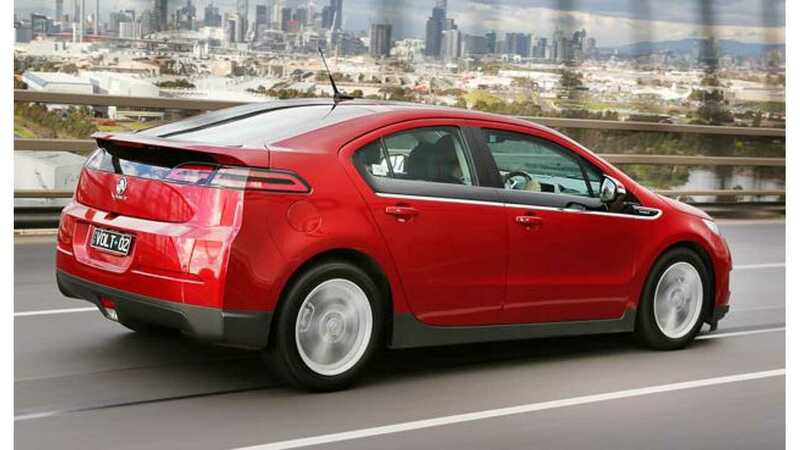 UPDATE: Turns out that the 2016 Volt will be sold in South Korea, as confirmed by General Motors. 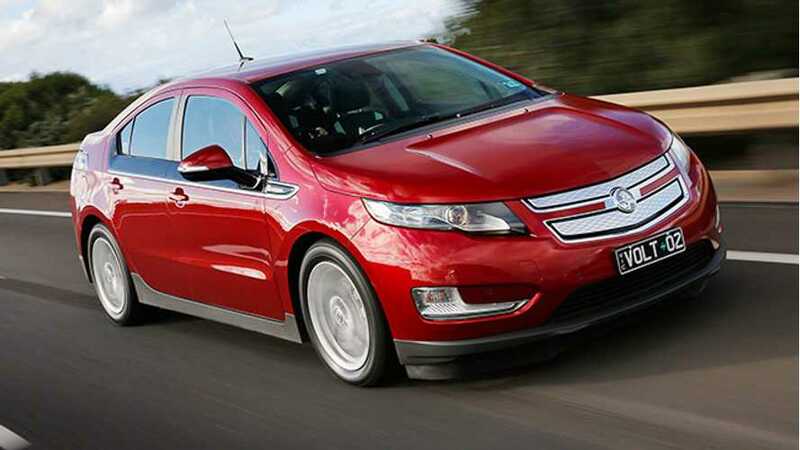 Holden confirmed the end of the road for the Volt in Australia (there will be no right-hand drive configuration). Earlier, Opel also pulled the plug. Sales on both markets were very low (some 10 units YTD in Australia and probably not a whole lot more in Europe - for example 8 in Germany). Of course Holden and Opel will still service their products. Speculations is arising that Opel and Holden will wait a few years for their next plug-in model - maybe an all-electric Bolt. Bolt already was designed in Australia, and Opel promised "we’ll introduce a successor product in the electric vehicle segment".